is delivered using a Fortius 420 hard-sided hyperbaric chamber using 100% pure oxygen. The Fortius 420 is equipped to attain 1.5-2.2 atmospheric pressure (ATA). 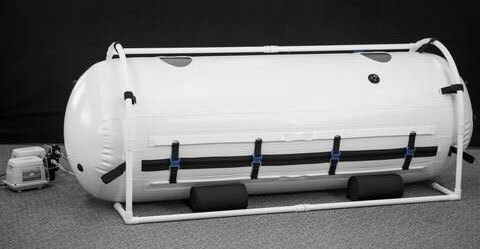 is delivered using a Summit to Sea, Shallow Dive, soft-sided hyperbaric chamber using 96% saturated oxygen. The Shallow Dive is equipped to reach 1.3 atmospheric pressure (ATA). 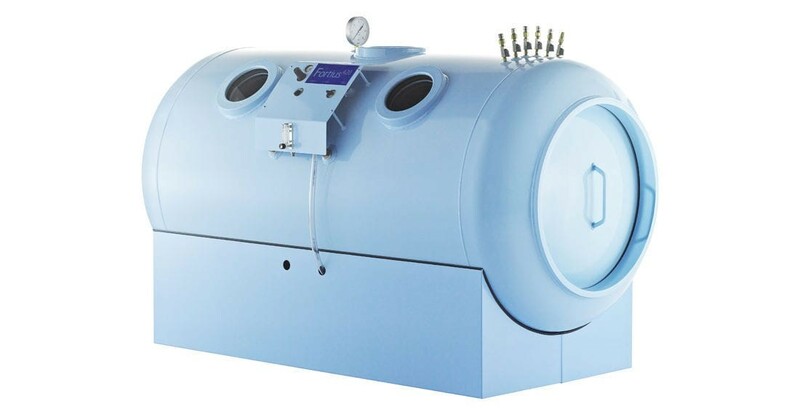 Medical HBOT is used as a treatment for medical conditions as prescribed by our medical director, Kirsten “Kicki” Searfus, MD. For medical HBOT to be administered, a prescription from a licensed physician is REQUIRED. mHBOT is used for general health maintenance, elevating athletic performance or athletic recovery, and acclimating to elevation. You may make an appointment for mHBOT without seeing our medical director in advance. We are a pay per service, standalone clinic. Ask about our veterans’ program, special rates, and payment plans. We accept VISA, MasterCard, Discover personal checks, and cash. The exceptions to these terms are: Veterans receiving treatment through the America’s Mighty Warriors, Healing Our Heroes program or alternate contracted payment terms. Mountain Hyperbarics does not bill insurance. Medical HBOT patients will be provided a Medical Services Invoice and session notes reflecting Medicare standards upon request. Cancellations less than 24 hours in advance will be charged 50% of the session fee.